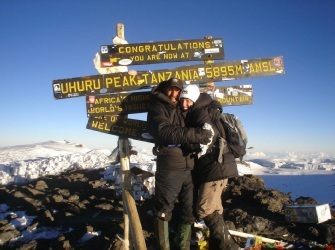 We understand that a very significant factor in the decision of many adventurers to climb Kilimanjaro with us is that we control everything directly ourselves, not relying on any middlemen or local tour operators to dilute the integrity of sometimes very sensitive and specific information as it passes down through the chain of command. Consequently, our climbers expect near-perfect communication between management and our staff on the ground on Kilimanjaro, and swift and ready access to information pertaining to all aspects to their booking. 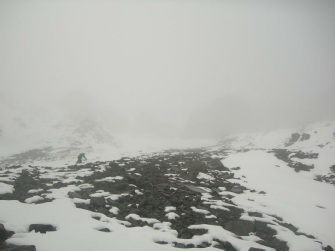 While we believe that the nature of Team Kilimanjaro’s operational structure affords us a very great advantage in this sense, we would however, like to caution climbers that they should please understand the limitations of the hardware that we use on Kilimanjaro, and - more significantly - the limitations of the cellular network provider to supply consistent signal across the mountain. With such concerns in mind, we would suggest that while climbers may rightly expect TK to enjoy the highest standards of communication realistically available, we regret that such are the objective limitations that lie outside our control, that climbers should certainly not base their decision to climb with us on the assumption that we will unfailingly be capable of providing photographs of their climb sent in live-time direct from the mountain on every day of their climb. In short, we would ask climbers to please appreciate the fact that we aim to achieve an ongoing high standard of communication and reporting amongst our teams, and we believe that the service we provide in this regard is second to none that is elsewhere available. That said, we ask climbers to understand that the provision of such services is not to be understood to be an ‘inclusive’ component of the service we provide or in any way a contractual obligation on our parts. We hope therefore that friends and family will enjoy tracking their loved ones on Kilimanjaro, but assert unequivocally, that this facility should not be depended on and that this service should be expected to be intermittent and subject to many uncontrollable limitations, including those already described. Our Kilimanjaro Google Map allows those who are interested to track the movements of any climbers who are climbing with us - unless they have asked for their movements to remain unpublished. To preserve the anonymity of people who do not necessarily want to be found (except by those they know), rather than using climbers’ names, we use a four digit code to identify a group. 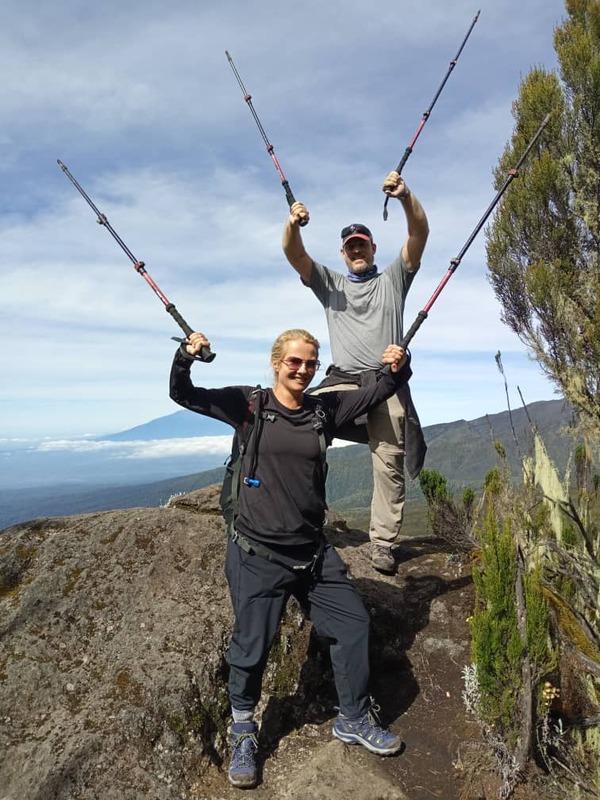 Please contact us to ascertain the code of the group that you wish to track, however, it may be obvious to you if you peruse the current climb groups we have on the mountain on our Kilimanjaro blog.